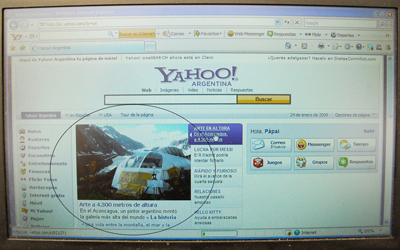 We appeared in Yahoo.com.ar	on January 24th 2009 !!! 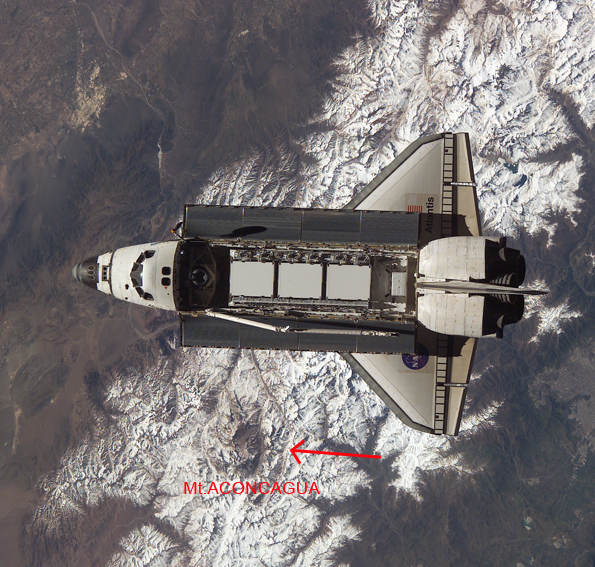 © 2013 AconcaguaNow. All rights reserved.